All your files, on all your devices, all the time ~ that’s file synchronization. File Synchronization, or “Sync” for short, is the core function of the GlobalClouds service used to maintain one set of data across all your devices. 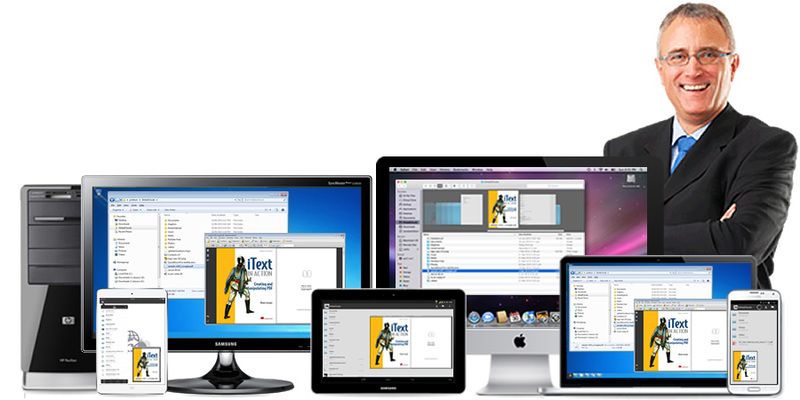 Each device has an independent copy of your files kept in sync with Your Cloud and other devices. Edit and save a file on a desktop or device and it is automatically encrypted and replicated to Your Cloud. From there a copy is either pushed down to your other computers or a notification is sent to your mobile devices ready for you to pull the change if required (ensuring expensive mobile data charges are manageable). File-Sync Clients are available for Linux, Mac and Windows PCs and File-Sync Apps are available for Android and Apple mobile devices to automate your synchronizations. Version control exits in the cloud so you can go back to previous versions of your files. GlobalClouds maintains a full Activity Ledger which can be reviewed at any time for undo actions and undelete. In shared team and family environments this is an excellent tool. Any Device Access to File Servers is a real problem for small and medium business. Staff come and go and all have different personal devices requiring secure access to the company File Servers. This “BYOD” (Bring Your Own Device) and support problem is solved with File-Synchronization from GlobalClouds. Keep your existing File Servers. No need to move them to “The Cloud”! But rather just enable any device synchronization through ‘Your Cloud’ to staff mobile devices and off-site desktops. Backup and Data Warehousing requirements are an often forgotten problem for business. File-Synchronization from your File Servers to GlobalClouds is a simple, real-time solution to the age old problem of backup. By using the File-Sync features of your GlobalClouds Personal or Business storage your data is version controlled, archived, encrypted and secured away for a rainy day. File-Sync Backup to GlobalClouds is by far the best data warehousing solution available today. Contact us now to discuss your Private Cloud needs. Its your data - keep it that way!